Seine Net, $40 LIS Field Guide, Geology Tools, Sea Grant Curriculum & Resource Guide, digital resources, Sea Weed Guides and more! Address Next Generation Science StandardTeach at the beach using NGSS Practices/Cross-cutting Concepts/ Disciplinary Core Ideas! Connect your students, wherever they live, to their coastal environment. Organize your own field study site at Long Island Sound. Apply science concepts to improve test scores. Excite and motivate your students to work as scientists! The workshop is open to the first 20 people who return $10 payment. You will LOVE this day! Long Island Sound: Marine Biologists at Work! 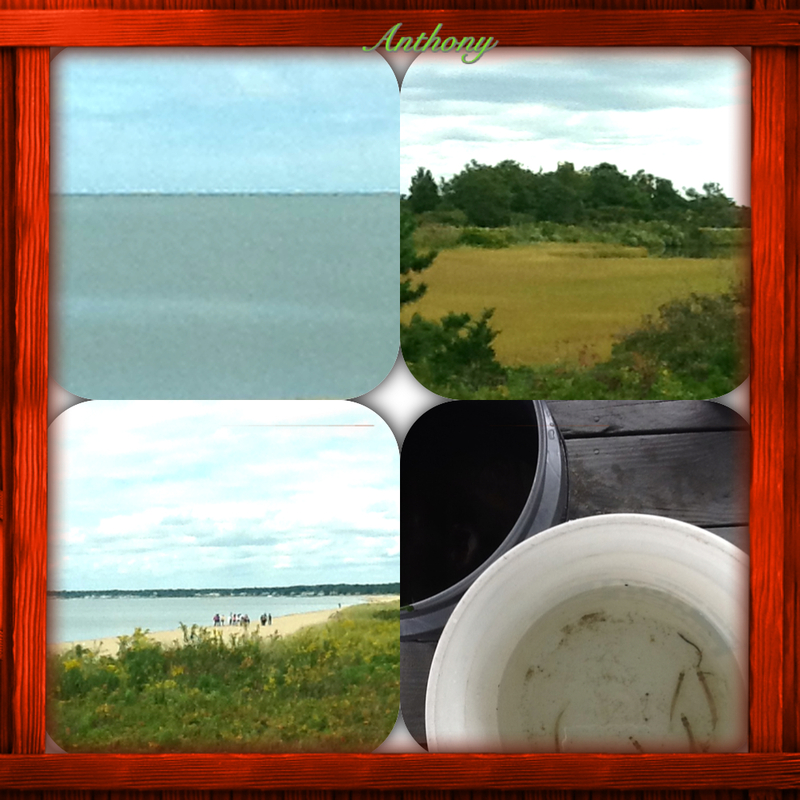 A beautiful September day at Hammonasset State Park to seine for life in Long Island Sound! Glastonbury E. Hartford Magnet School fifth grade marine biologists worked to answer questions they have about life living along our Connecticut coastline. A big thank you to all of our teachers and adult volunteers who helped make this investigation possible! Some of the animals studied: Blue fish, Pipefish, a Lizard fish, Black Fish, Silversides, Northern King Fish, Hermit Crabs and even a Sea Robin! Sea Grant “Seine the Sound” Long Island Sound Teacher Mentor Workshop 2014! Video: Sea Grant sponsored Long Island Sound Teacher Workshop! Every year teachers from around the state of Connecticut enthusiastically participate each year in a Sea Grant sponsored workshop to “fine tune” the logistics of organizing student scientists at the shore while making connections to the Next Generation Science Standards! Teachers participating in the workshop receive Teacher Resource and Curriculum Guide, materials and equipment such as seine nets, geology equipment and field guides and materials to set up their own student investigations at the beach. 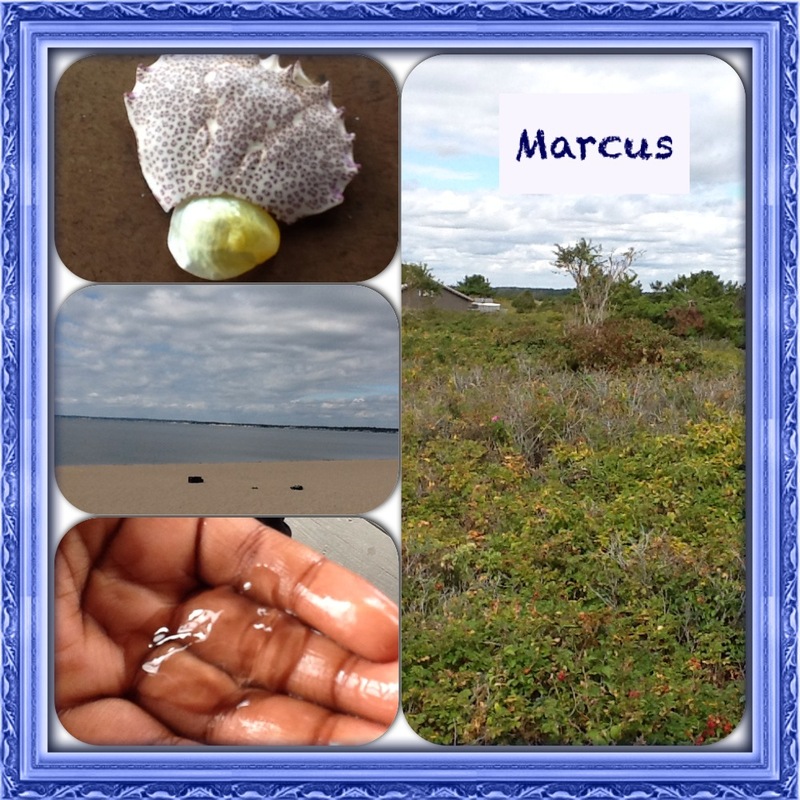 Long Island Sound has a nice beach and clean environment! Why we care about Long Island Sound? Keeping the ocean clean is one of the ways to care about the ocean and the animals, like seagulls, who live there! Tiny fish need clean water and beaches to survive! Students at GEMS are continuing to analyze crab data at school. 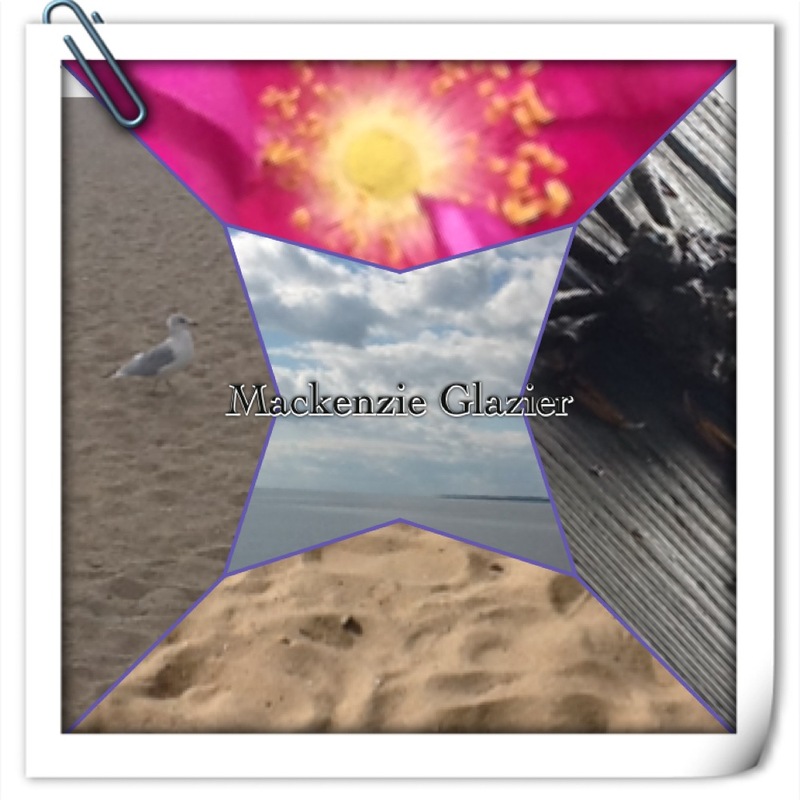 For exciting updates please follow the Blog on the right-side of this page Long Island Sound Kids. Student Marine Scientists Explore Long Island Sound!